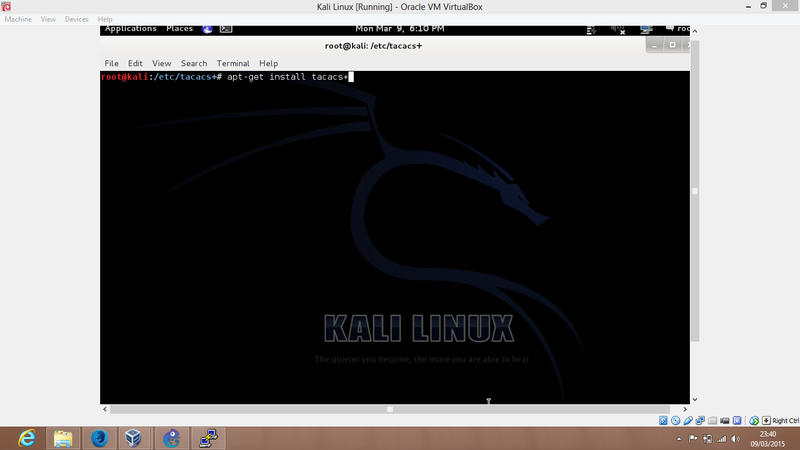 Step 1: Check connectivity between router in GNS3 and Kali linux in Virtualbox. 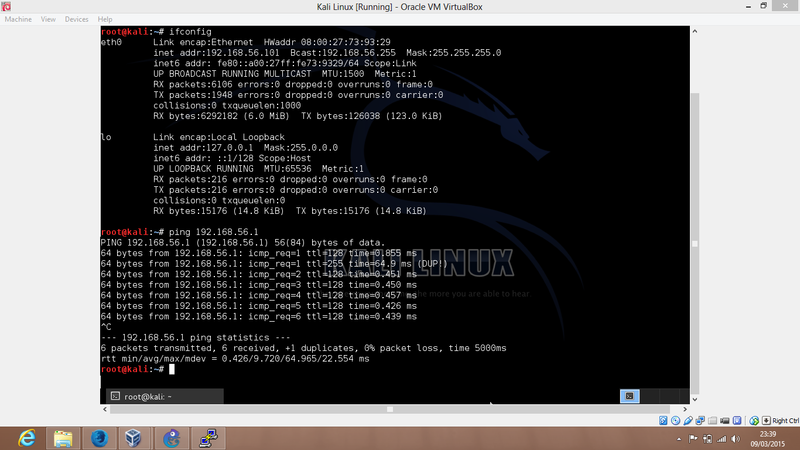 IP of Kali linux (TACACS+ server) is 192.168.56.101 and of router (TACACS+ client) is 192.168.56.1. 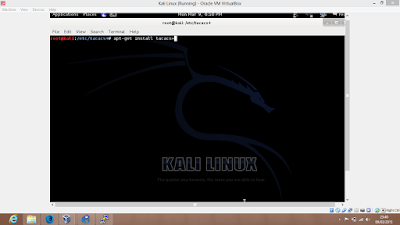 Step 2: Install TACACS+ in Kali linux. 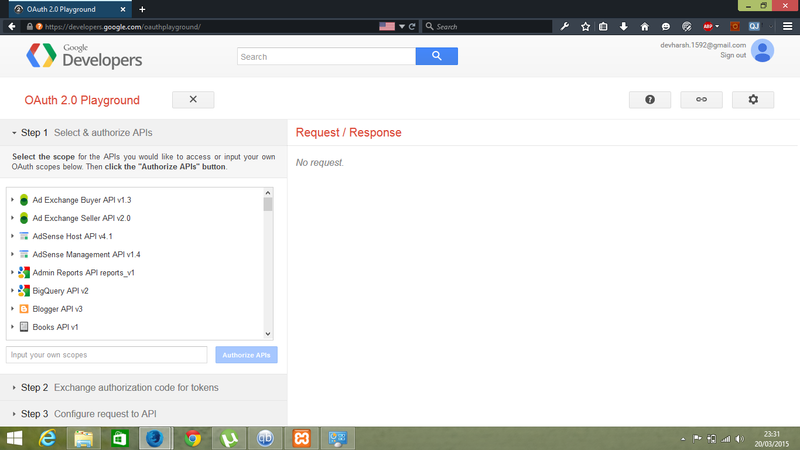 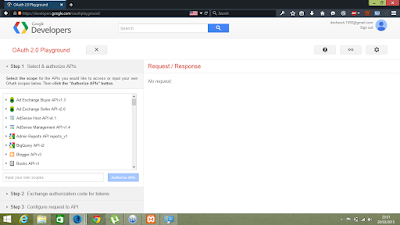 Go to https://developers.google.com/oauthplayground/ and login. Click on settings and select OAuth flow as Server-side, OAuth endpoint as Google, Access token location as Authorization header w/ Bearer prefix, and Access type as Offline.